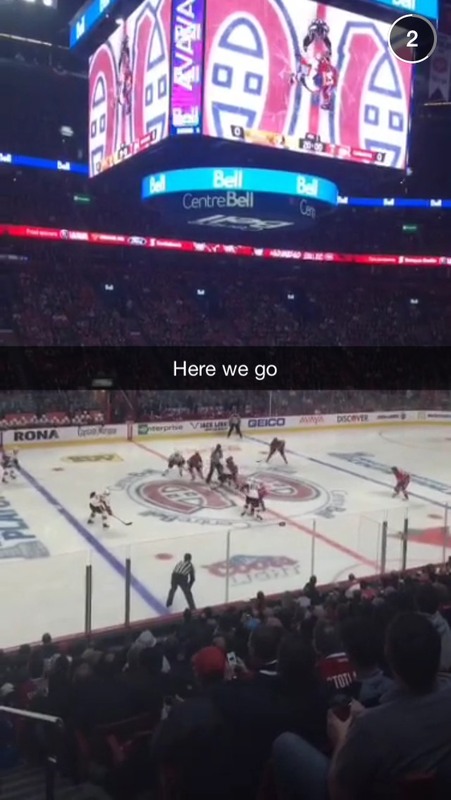 There were several Snapchat pictures and videos mentioning the Habs. 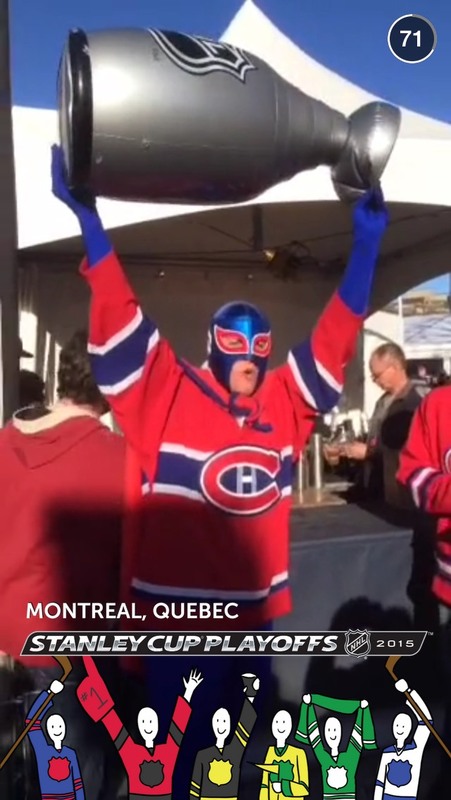 Many people will likely search “who are the Habs in the NHL?” The Habs are the Montreal Canadiens. There are a few different nicknames that some of these teams have and you would not know unless you are a diehard hockey fan. 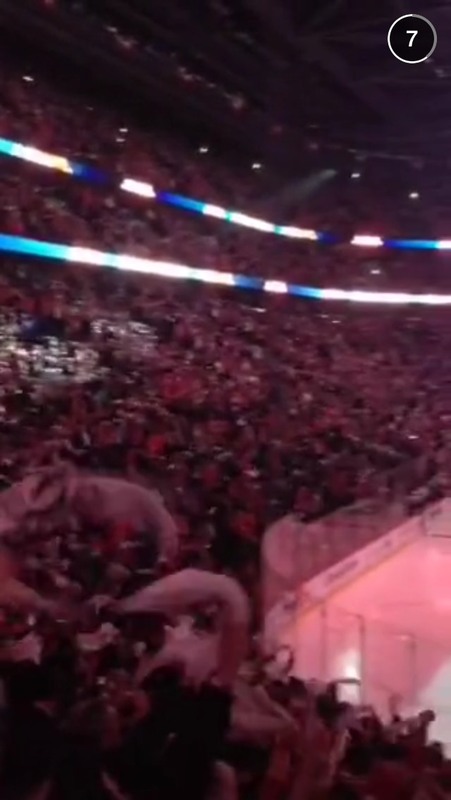 Will you be watching the 2015 NHL Playoffs? 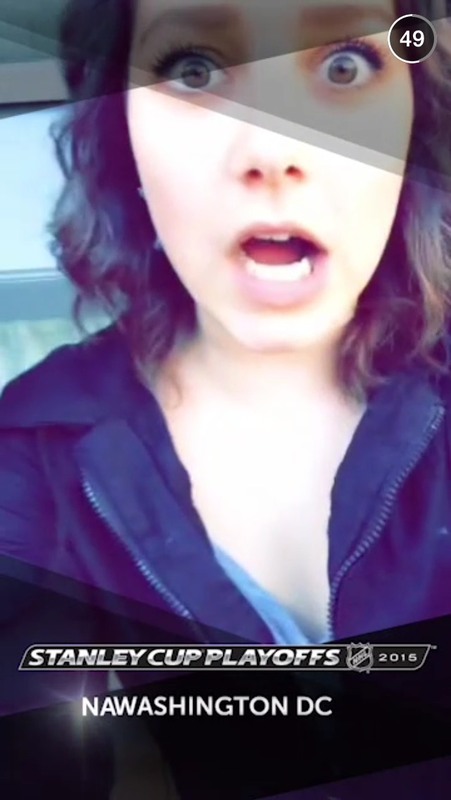 Did you check out the Snapchat Story?